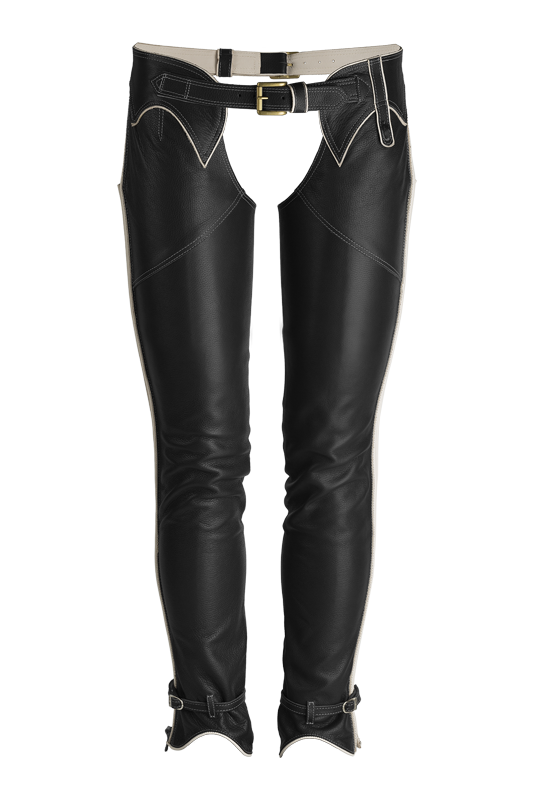 The CLASSIC full chaps are a technologically superior product, handcrafted from extra soft nappa leather. A reference point for those who want an high quality technical product and the right protection for their legs. Th durable leather, the double adjustable buckles, the side zippers and the adjustable ankle straps complete this elegant Italian craft product. Ready to wear from XS to XL with two length options for each. Available in black or dark brown genuine calfskin leather. 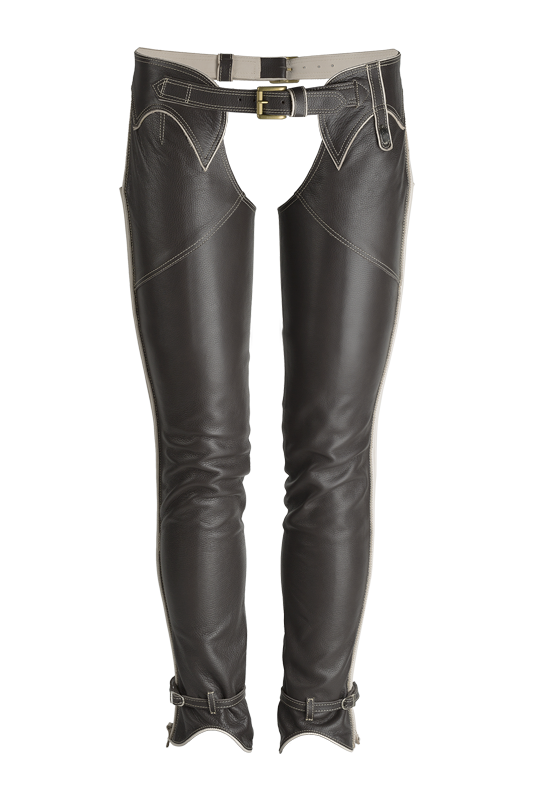 The leg, made from extra soft calfskin nappa leather, is at the same time flexible and durable. An excellent product designed not to compromise the freedom of movement ensuring a dependable service. The attention to details is everything. 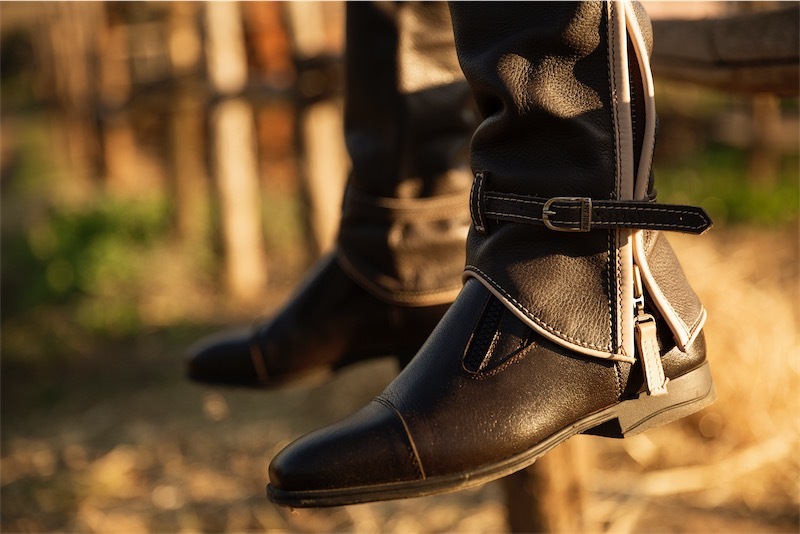 The adjustable waist buckles keep the full chaps always in the desired position. The zippers along the legs and the adjustable ankle straps ensure long-lasting use and absolute comfort even after hours of work.